Check out Repos for links to the main Fizzyo Repo and information to help you with your Fizzyo hack. Cystic Fibrosis is a chronic, life-limiting condition affecting sufferers from birth. Approximately 1 in 2500 babies are born with CF. With improved prevention and treatment life expectancy for patients has slowly increased and currently stands at an average of 41 years of age. Project Fizzyo is about trying to improve physiotherapy care for children with Cystic Fibrosis. Airway clearance techniques (ACTs), physical activity and exercise can mitigate the progression of Cystic Fibrosis (CF) lung disease, but routine physiotherapy treatments are burdensome and adherence is low. Traditional research methods (RCTs) have failed to produce credible evidence to guide practice, partly because ‘blinding’ isn’t possible and patient preference can confound results. 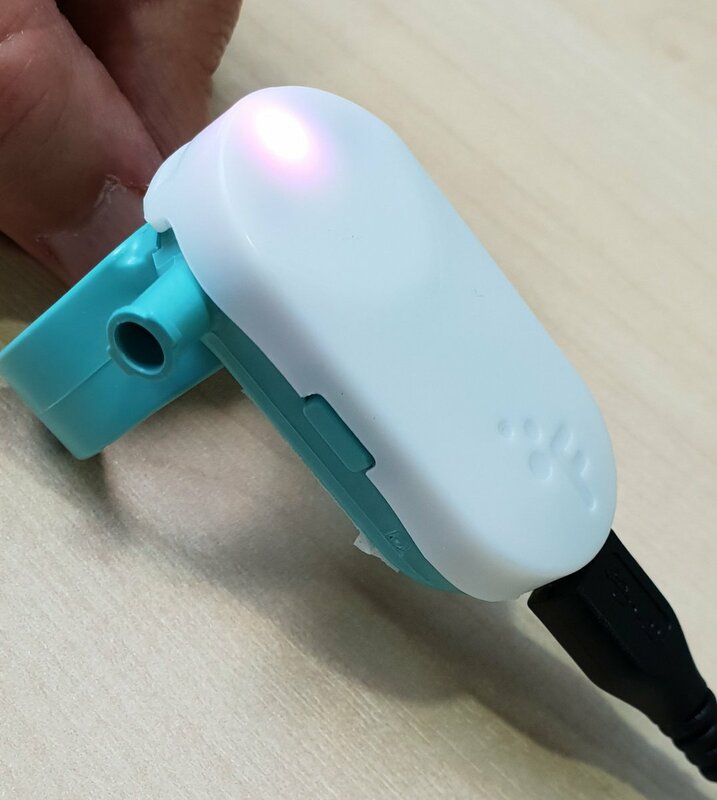 We have worked with engineers and designers and UCL computer science students through the Industry Exchange Network (IXN) to develop electronically chipped ACT devices and wearable activity trackers to facilitate automatic data transmission from the homes of children with CF to the clinicians and researchers caring for them. 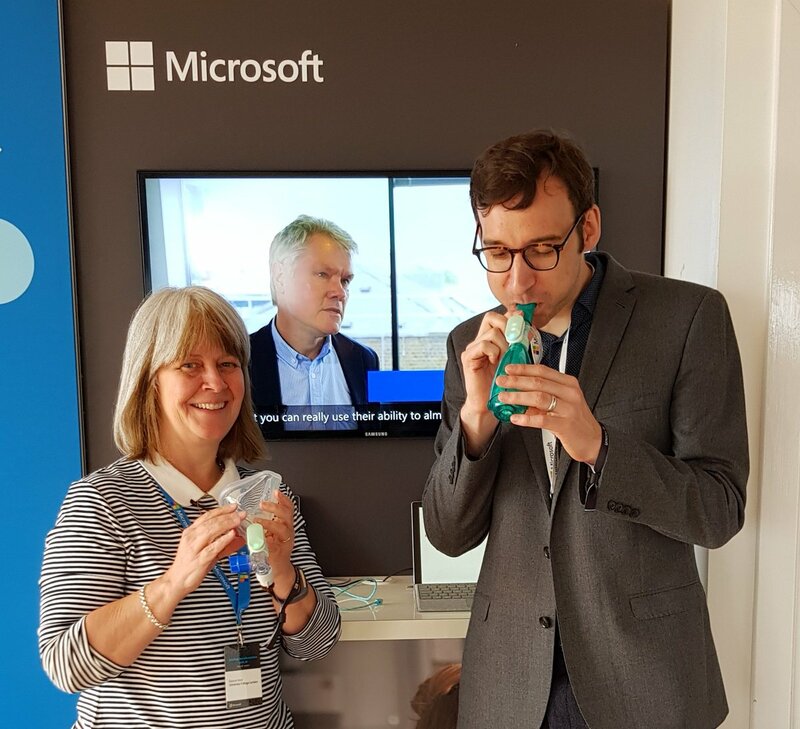 Industry partners (Microsoft) and UCL computer science experts and students have also helped us develop computer games driven by breathing through an ACT device (to enhance treatment enjoyment and adherence). The project will use this technology for passive remote capture and transmission of longitudinal data during ACTs, physical activity and exercise daily in 160 children over 18 months. A data scientist will use this data, reconciled with individual demographic and longitudinal clinical records, to identify positive and negative clinical outcome predictors. Computer gaming will be introduced and removed (interrupted time series design) to evaluate the effect of gaming on ACT adherence and clinical outcomes during the study. This exciting remote monitoring platform has the potential in future to guide personalised physiotherapy prescription based on individual treatment responses, generate accurate, sustainable population-based physiotherapy registry data, and provide a template for remote monitoring of other interventions in CF across the NHS. 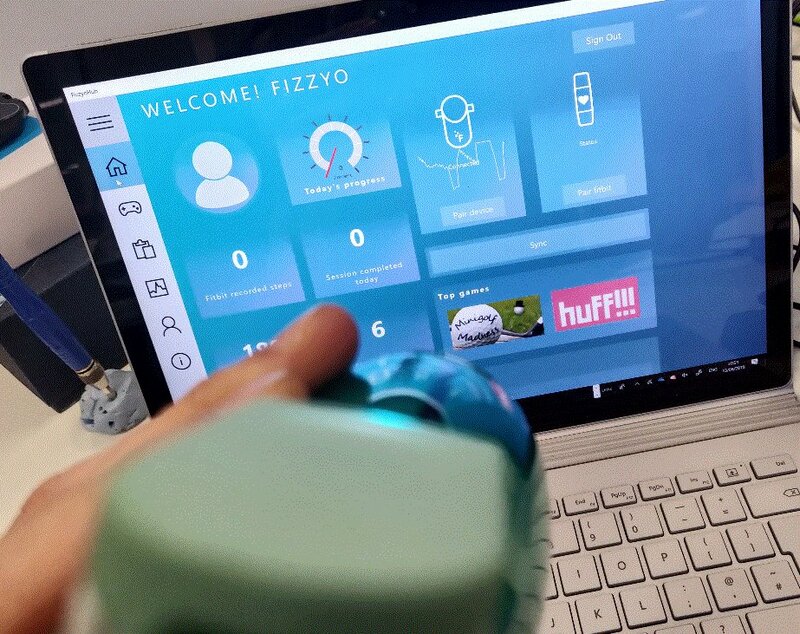 The Fizzyo device is a wireless sensor that connects to existing CF Physiotherapy equipment, turning breaths into controls for video games. 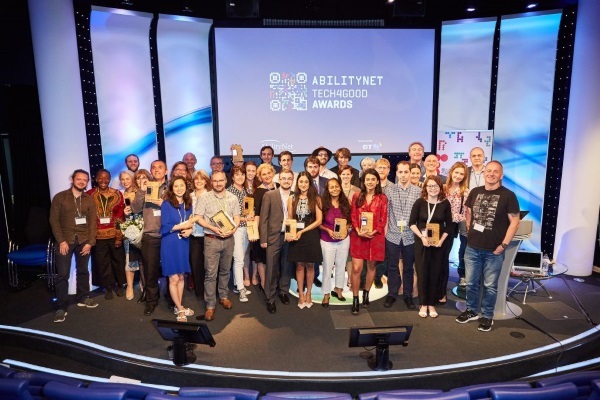 Winner of Tech for Good Ability.Net Digital Health Award 2017. Start Hacking! There’s a lot you can do with the resources below. There are some getting started guides for starting on your Fizzyo game development Journey. Understand how to get started with the Project Fizzyo Unity3d Framework Project Fizzyo. What is the proportionate impact of adherence with prescribed ACTs and exercise on clinical outcomes in children with CF? What is the specific impact of feedback or gaming technology during ACTs and exercise on adherence over time and the impact of this adherence on clinical outcomes? What is the minimum effective dose of ACTs, physical activity or exercise and the proportionate benefits of each to sustain optimal lung function and exercise capacity, and reduce hospital admissions? Can any improvements in adherence to ACTs from feedback or computer gaming be sustained over long periods of time? Can remote monitoring and big data analysis help identify sensitive composite outcome measures for children with mild signs and symptoms. 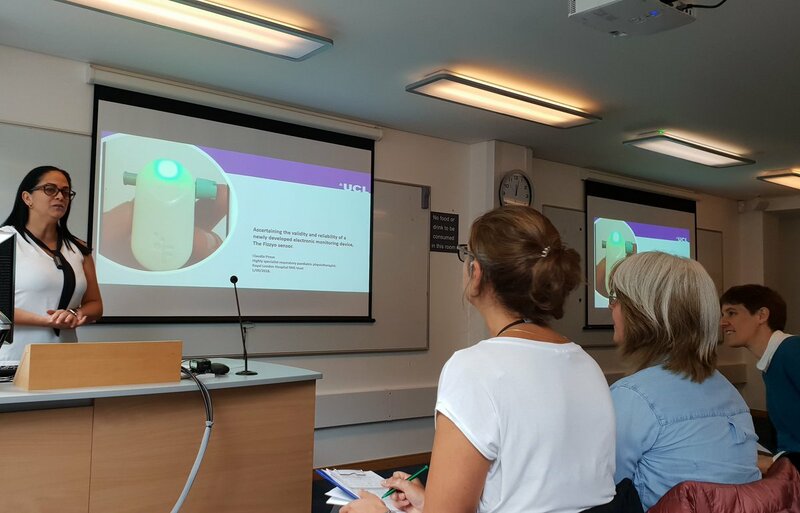 “Technology such as this is not currently available and we believe has the potential to really change the way these children are cared for in the NHS.” Professor Eleanor Main, University College London, Physiotherapy. 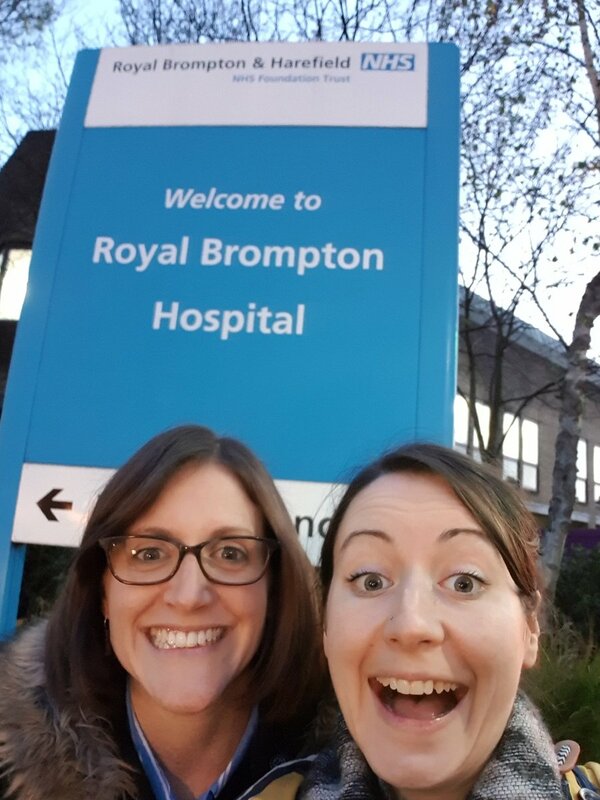 The trial is now in full swing at GOSH with over 30 patients recurited and the team have been at the Royal Brompton today onboarding new patients into the Fizzyo Trial. Exciting Time. Project Fizzyo is about using technology to transform physiotherapy healthcare for children with Cystic Fibrosis (CF). It is also about the extraordinary things that happen when experts across different industries collaborate. Lung clearance techniques and exercise can slow down the progression of CF lung disease, but these routine physiotherapy treatments are boring and burdensome. Families find it really hard to adhere to the full prescription. 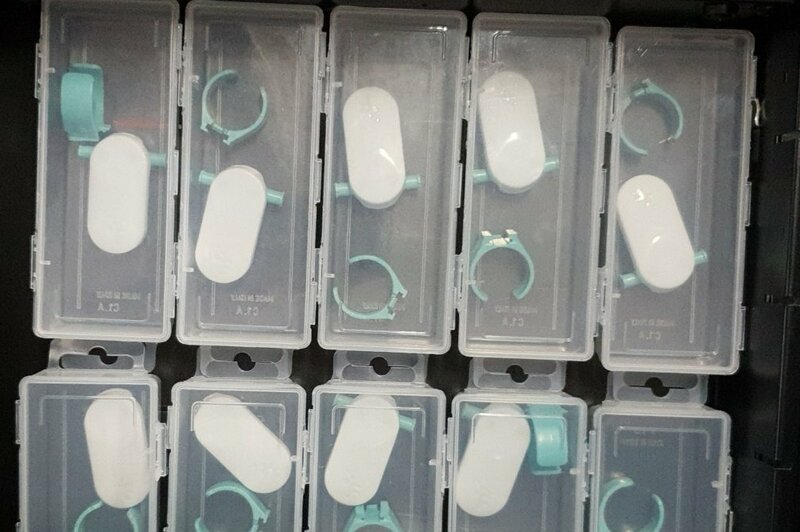 For Project Fizzyo, we worked with engineers and computer scientists from Microsoft, UCL and Great Ormond Street Hospital to build electronic chips for airway clearance devices and a secure and sustainable data transfer platform. We also designed computer games that are played by breathing through the chipped airway clearance device, to try and make the treatments less boring and more enjoyable. Using these innovative big data and machine learning methods, we can start to understand how sticking to prescribed treatments can improve clinical outcomes. In this session we will walk you through the project and talk about the outcomes, as well as discussing how in the future this kind of work has the potential to radically change the way we deliver and evaluate the effects of medical interventions like physiotherapy and may facilitate personalised and evolving care plans as children grow and change with life circumstances. 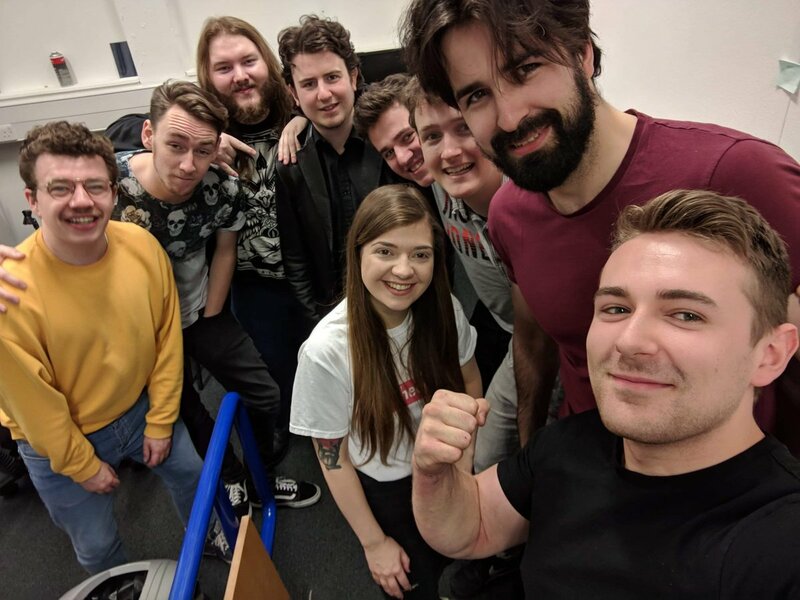 Hello to Konglomeate Games from Abertay University who will be spending the next 12 weeks developing a game for Project Fizzyo. 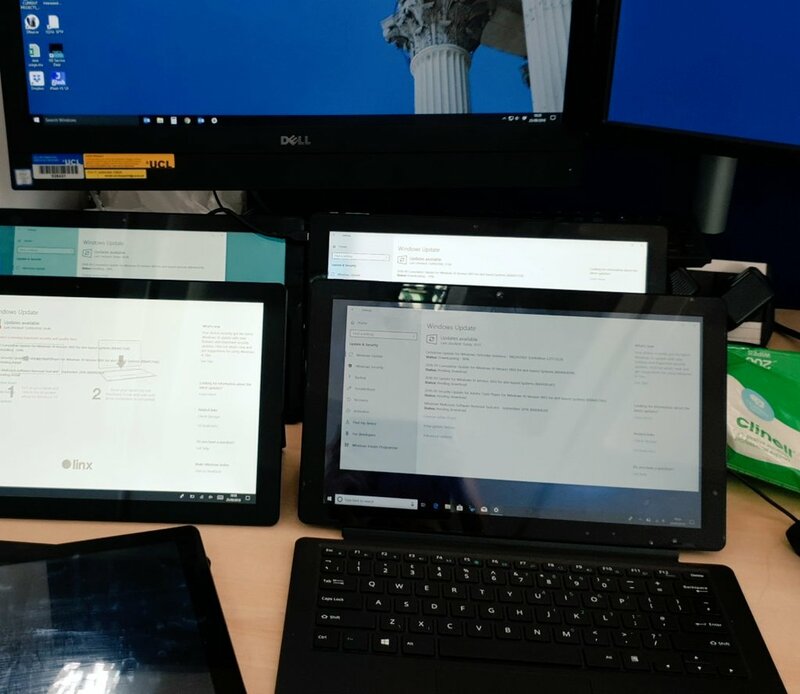 Getting all of the Fizzyo tablets with Windows 10 devices ready for the trial. Its been 18 months in preparation but its totally worth it, Fizzyo the platform for transforming physiotherapy for children with Cystic Fibrosis has the permission to GO Live! 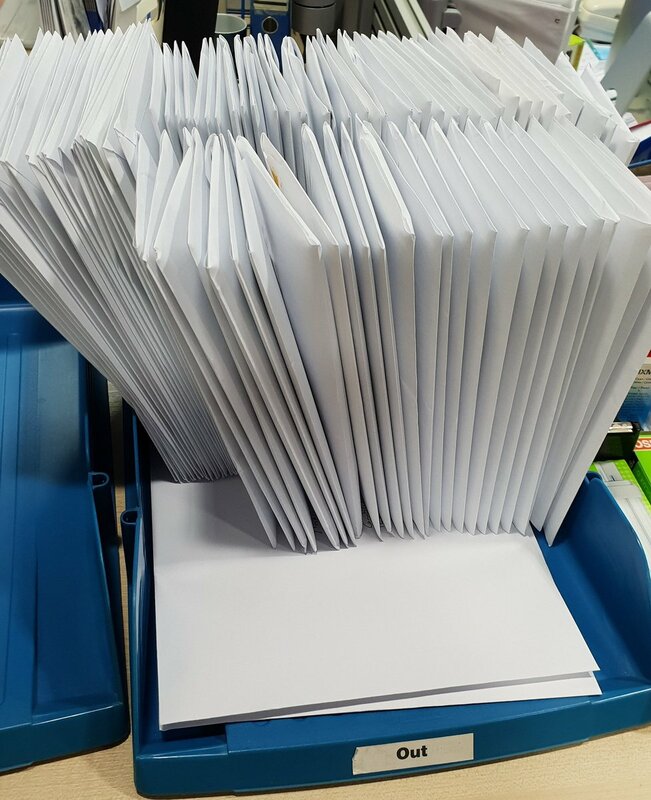 Information packs will be posted to applicants soon. 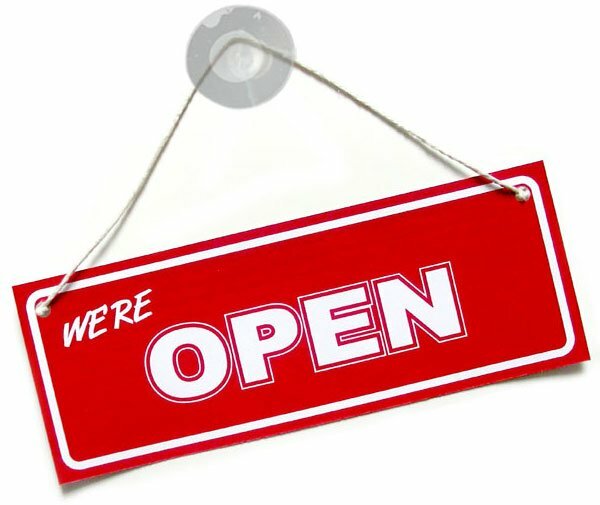 We will be posting information packs over the coming days to eligable familes. 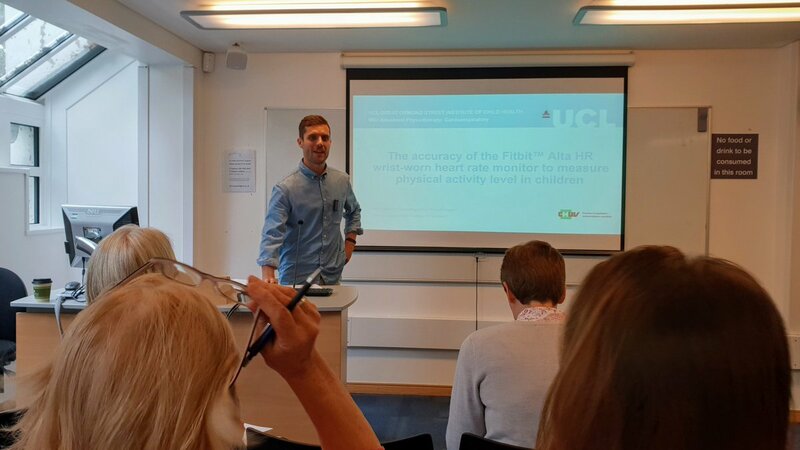 Student Project Presentations Well done to our students Nils and Claudia who presented #Fizzyo preliminary work about the Fitbit physical activity and Fizzyo sensor ACT data. Vital work before we start the study, Thank you both. Getting closer to approval for the Fizzyo trial, Still a few more steps to go, but the ethics committee are happy but its great progress from the team. 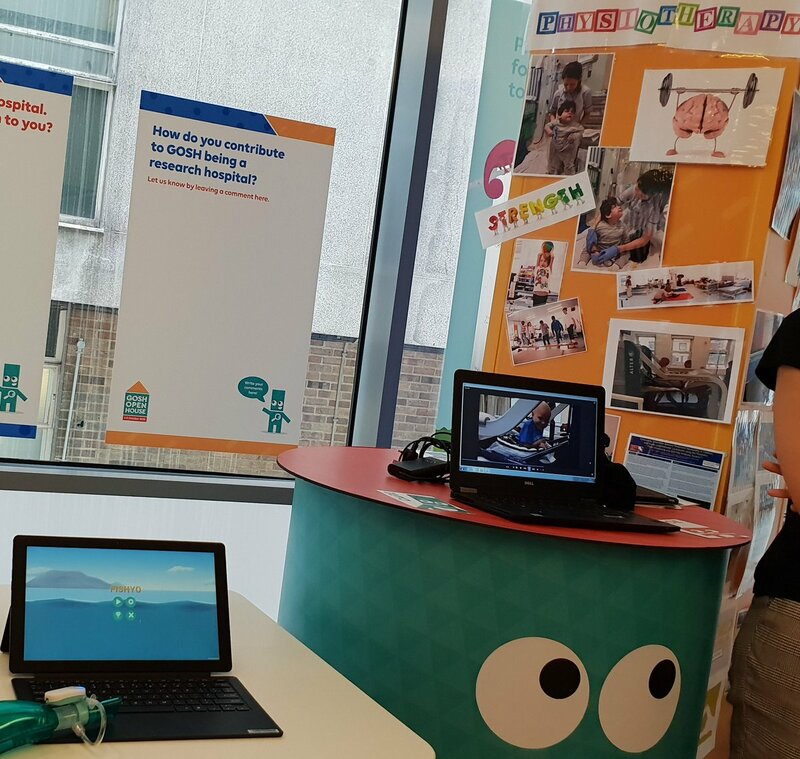 UCL Computer Science Students games showcase to Cystic Fibrosis patients at Great Ormond Street Yesterday some visitors to @GreatOrmondSt had a demo of the #Fizzyo games. BIG thanks to Tom on Leopard ward, it was brilliant to see you enjoying physio! Big thanks as well to Tiernan a @uclcs student who has been working hard to debug the games. 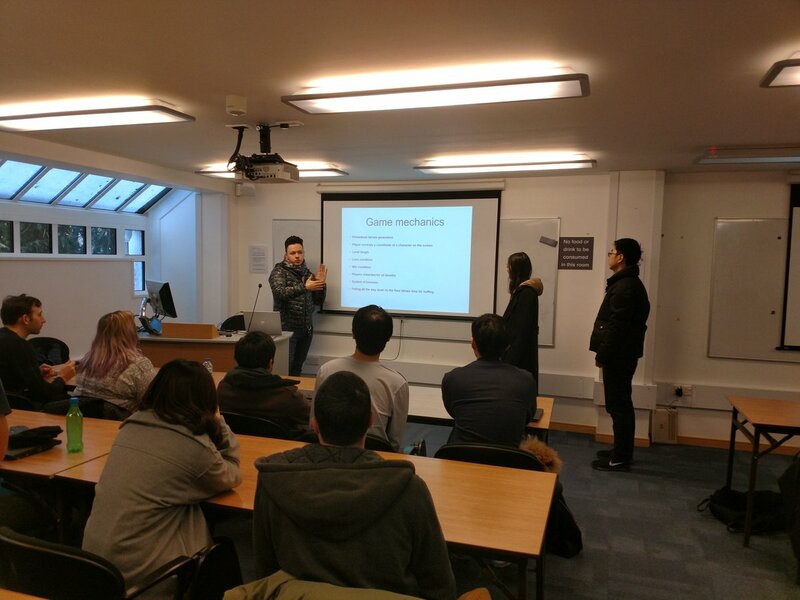 UCL 1st Year Computer Science Students, are presenting their Fizzyo Game Concepts to the Fizzyo team. 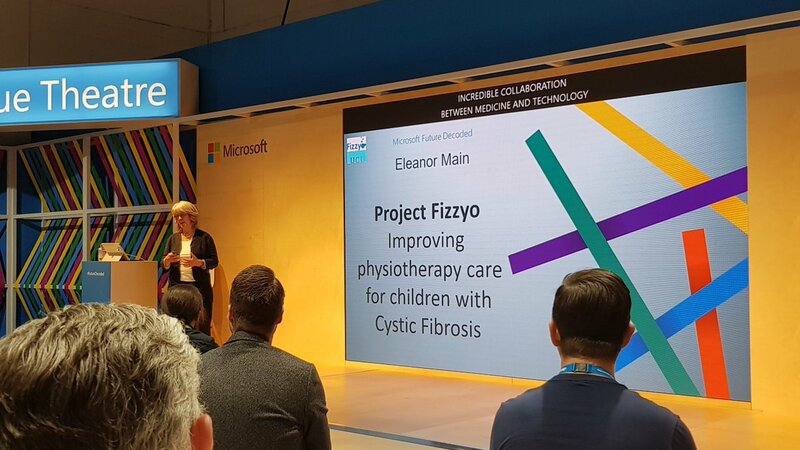 Project Fizzyo presenting the project at Microsoft AI and Health Summit @MicrosoftUK, @GreatOrmondSt TransformativeAI for health. Understand Game Play and how patients undertake Physio during a gaming session - Example of the Qubi Game Play Project Fizzyo. Understand how to get started with the Project Fizzyo Project Fizzyo Source Control. TOWN HALL SERIES: D&AD Impact & Microsoft Present Innovative Technology For Good from AdvertisingWeek on Vimeo.